Welcome to Ethics as Worship. This is a blog about ethics, theology, and culture. 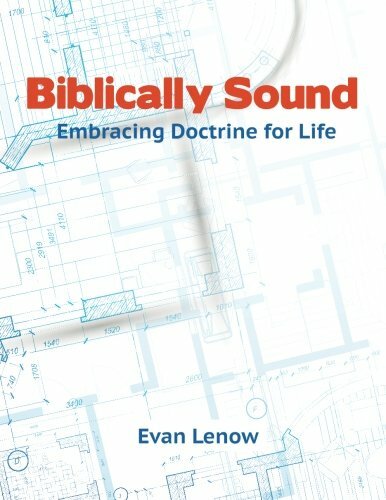 My name is Evan Lenow, and I serve as Assistant Professor of Ethics, the Bobby L. and Janis Eklund Chair of Stewardship, Director of the Land Center for Cultural Engagement, and Director of the Center for Biblical Srewardship at Southwestern Baptist Theological Seminary in Fort Worth, TX. 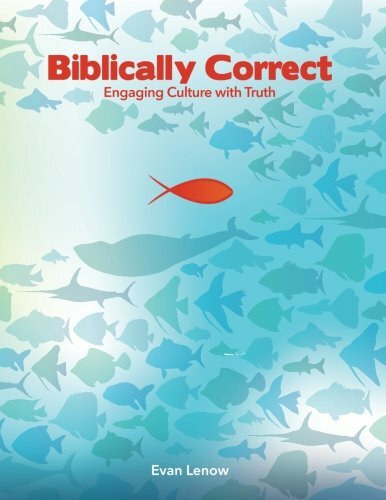 The goal of this blog is to address ethical and cultural issues from a biblical-theological perspective. I am a self-confessed city-boy who grew up in Memphis, TN. I married a good Mississippi girl, Melanie, to bring a little country into my life. I met my wife at Mississippi College where I earned a BA in Communication. I convinced her to follow me out to North Carolina to attend Southeastern Baptist Theological Seminary. During our time at SEBTS, we married and both graduated with master’s degrees (MDiv with Advanced Biblical Studies for me and MA in Biblical Counseling for Melanie), and then I continued on to earn a PhD in Christian Ethics. We have four children–Molly, Elizabeth, William, and Laurel. 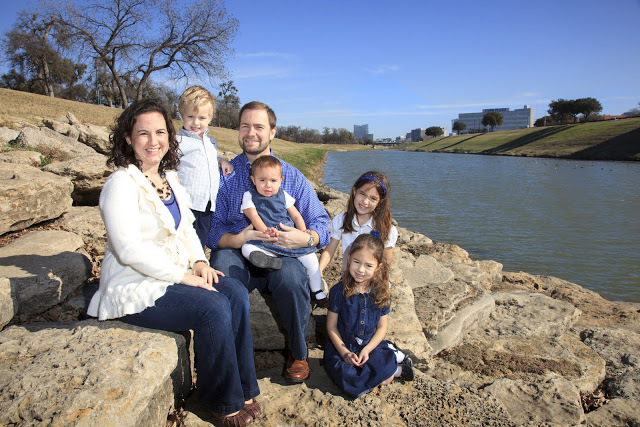 We have lived in the Fort Worth, TX area since January 2007. Although neither I nor my wife are native Texans, we feel adopted into the family since we have three native Texans in our family. We are unabashed believers in Jesus Christ as our personal Lord and Savior. The Bible is very clear about how to become a Christian. In Romans 3:23, we read, “For all have sinned and fall short of the glory of God.” This shows that every person is a sinner and cannot live up to the standard of God’s righteousness. In Romans 6:23, we see, “For the wages of sin is death, but the gift of God is eternal life through Jesus Christ our Lord.” Here we see that death is the punishment for sin. This is more than just physical death. It is also eternal separation from God in hell. Thankfully, God has provided a way out through the death and resurrection of Jesus so that we do not have to suffer that eternal separation from God. In addition, it is a free gift. In Ephesians 2:8-9, the Bible says, “For it is by grace you have been saved through faith and that not of yourselves. It is the gift of God so that no one may boast.” Again, this confirms that salvation is by grace through faith, a free gift, and there is nothing we can do to earn it. Finally, in Romans 10:9-10, we read, “If you confess with your mouth, ‘Jesus is Lord,’ and believe in your heart that God raised him from the dead, you will be saved. With the heart one believes, resulting in righteousness, and with the mouth one confesses, resulting in salvation.” If you want to know more about becoming a Christian, you can click here. The views and opinions expressed here are my own and do not represent the official views of any school, church, or institution with which I may be affiliated.